It looks like former Secretary of State Condoleezza Rice has no interest in being Donald Trump's potential vice president. 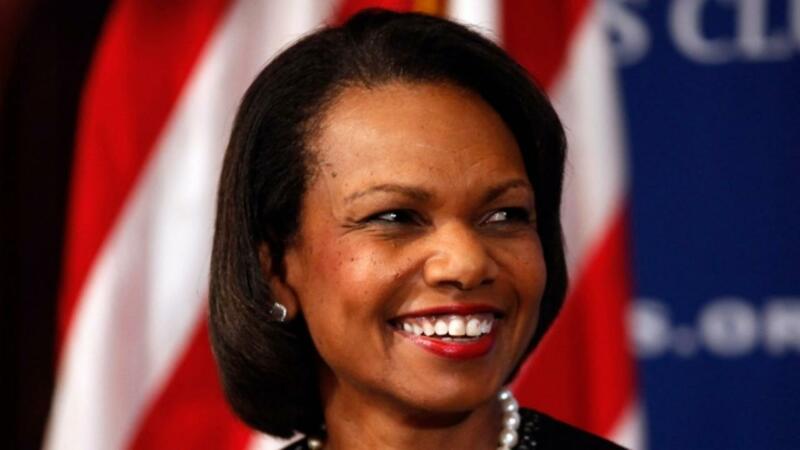 Dr. Rice has repeatedly said in past cycles as well as this one, she's not interested in being vice president. She's happy at Stanford and plans to stay. Rice currently works as a political science professor at Stanford University. She left public office in 2009 but has been featured in several campaigns' talks about potential running mates since. A Fox News poll in 2012 found Rice received the most support among Republicans to be Mitt Romney's running mate. But Rep. Paul Ryan, the current speaker of the House, was ultimately chosen for Romney's ticket. In early 2015, she even topped a Field Poll of 18 possible candidates for a California Senate seat. Again, though, Rice expressed no interest in running. This year's denial may be a little bigger than previous ones, though. Last election, Rice spoke at the Republican National Convention, which nominated Romney, but she reportedly doesn't plan to attend this year's national convention, which will presumably nominate Trump. Fox News highlights other Republicans still being talked about as potential running mates, including Rep. Newt Gingrich, Sen. Jeff Sessions and past Trump challengers Sen. Marco Rubio and Sen. Ted Cruz. This video includes clips from Stanford University, U.S. Department of State, ABC, C-SPAN and The New York Times. Music provided courtesy of APM Music.